The Cleveland Bonsai Club is hosting our annual show the weekend of Saturday, September 29th and Sunday, September 30th at Rockefeller Park & Greenhouse. Come and see more than 50 trees and learn about the art of bonsai! Trees will be on display at all stages of development. Vendors will have trees, pots, and other supplies for sale. Demonstrations daily! Learn how these trees are selected, potted, wired, trimmed, and cared for from our club masters. While you’re here, visit the beautiful greenhouses and gardens of Rockefeller Greenhouse. The show is free and open to the public, though donations are accepted. Free parking! 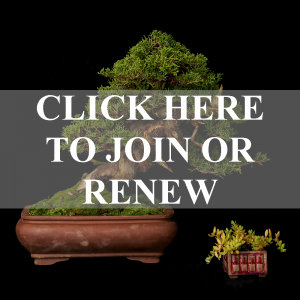 ← What Happens at a Bonsai Club Meeting?